The app,? WatchMaker Premium Watch Face? will let you have access to 1000?s of stunning watchfaces without any issues. New watchfaces are added on daily basis so that you will make the most of your investment. 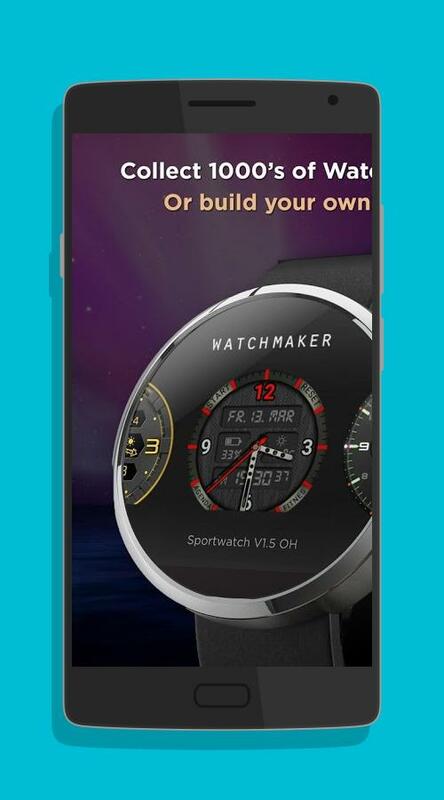 You can build your own watch in seconds with the help of the app. You can add custom animations to your watch in the form of animated GIF. You can create an amazing parallax effect with 3D Gyroscope. By creating hotspots, you can launch watch or phone apps very easily. There are 45 tweening functions through which you can create bright and dim animations. You can choose a calendar as per your needs without any issues. You can set a countdown for specific days until birthday, Christmas, etc. 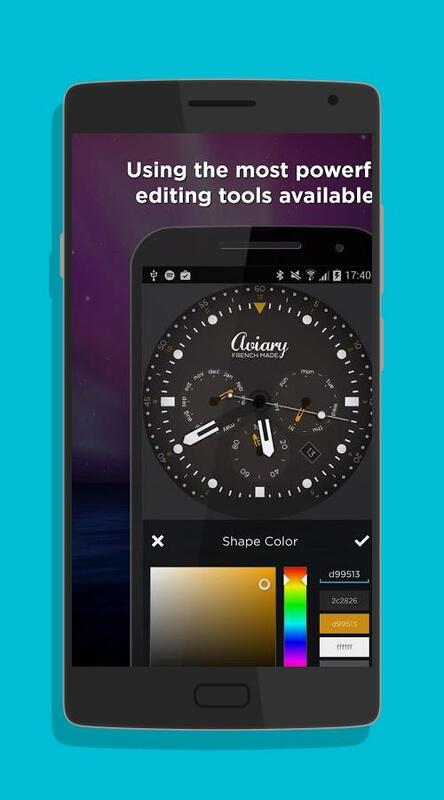 The cool text effects produced by the app include add glow, outline, even flat shadow. As you can build a stopwatch, you will not want to design a watch. You can set up 3 custom time zones very easily. There will be very little battery consumption with the app. 4 new featured watches will be released on weekly basis. Sizes and placements from cards will be customized. You can join on various social circles and free watches can be created.